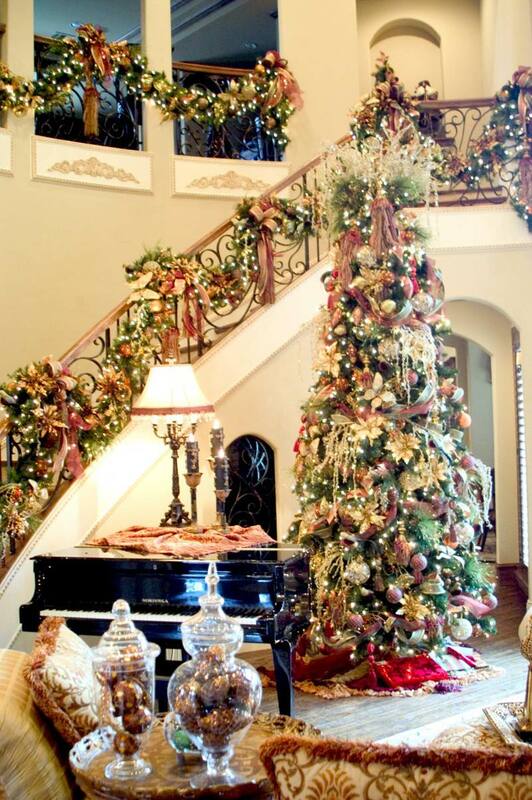 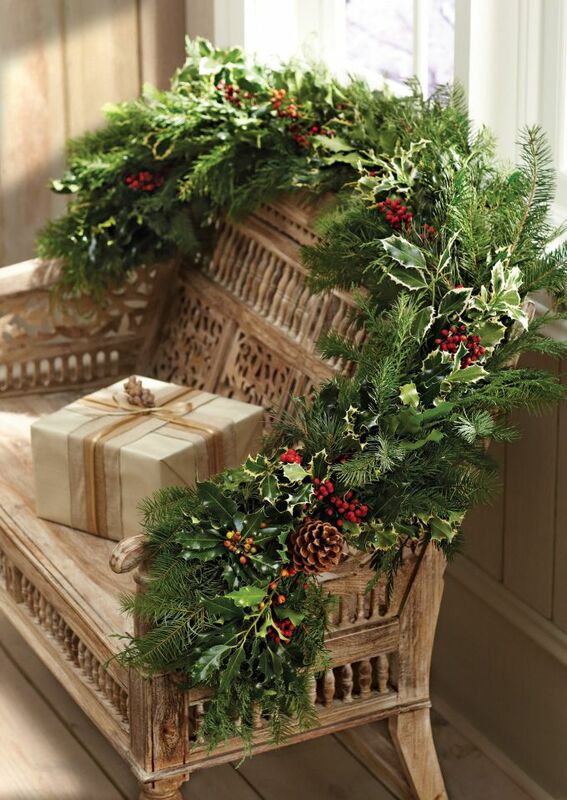 Garlands and swags are essential items in the holiday decoration. 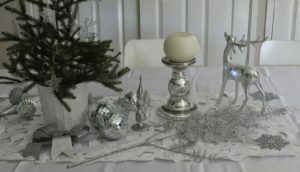 When it comes to Christmas home decorating ideas the market offers a lot but you may want to craft them yourself as well. 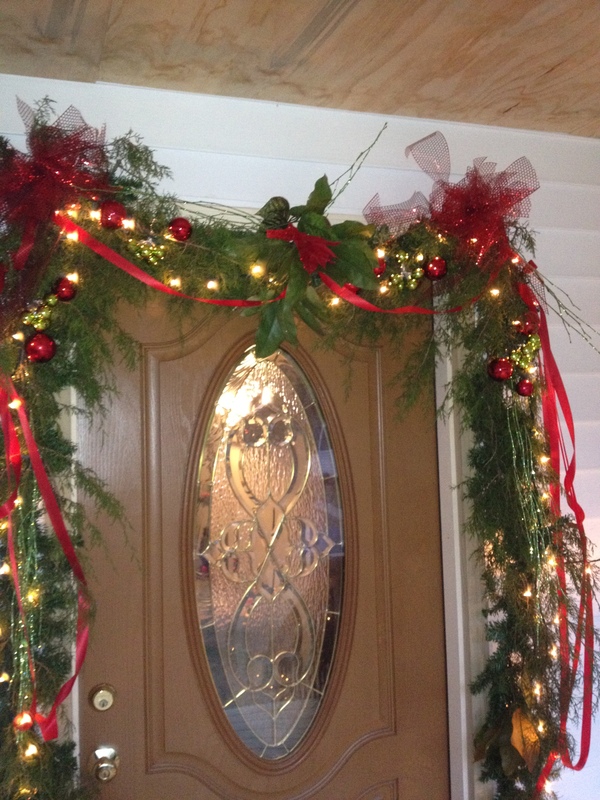 We shall show you some festive garland and swag ideas with a modern look to the traditional charm.